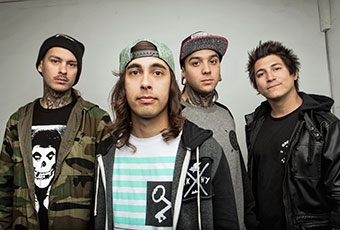 Did you ever think you would see the two names Pierce The Veil and Selena Gomez used in the same sentence?! The infamous Dr. Brixxx has released a mashup of Selena's hit single "Come and Get It" with PTV's "Bulls In The Bronx." And the results? Listen to "Matador" and let us know what you think!